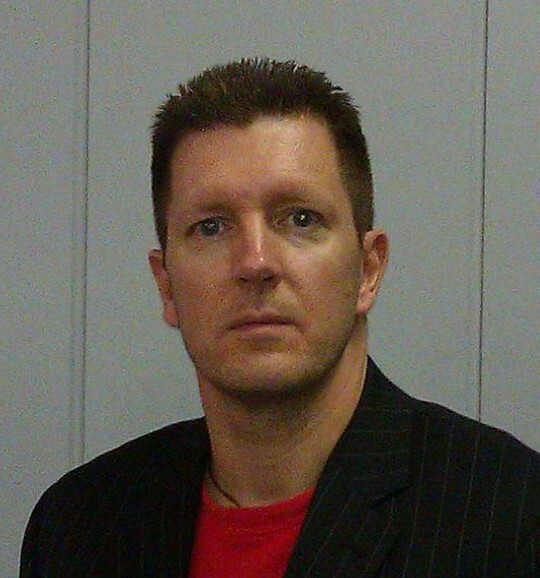 Rick Wiersch is the head instructor for Clearwater Martial Arts. He holds a 4th degree black belt in Karate. In addition, he has black belts in Taekwondo, Ju-jitsu and Kali. Rick also holds rank in BJJ and Kenpo. He has trained in Iaido, Kendo, Tai Chi and Yoga. His certifications include: A.C.E.P.S, coach, B.E.S.T training, Pinellas Juvenile Welfare board, Homeland Security and qualified expert rifle. Rick Wiersch was trained in Kwanmuzendokai founded by George E. Anderson who was president of the USA Karate Federation. He oversaw the introduction of Karate into the Pan-American Games and the formation of the Pan-American Union of Karate organizations. Rick Wierch also holds certified rank under Dr. Tetsuya Higuchi. Captain Higuchi retired after 27 years of distinguished service with the 40 thousand-member Tokyo police force, where for 20 years he had been the head Martial Arts Instructor. He was formally head of the Kidotai (Japanese SWAT police) and was often called upon to provide security for Emperor Hirohito, Prime Minister Nakasone, Queen Elizabeth, President Jimmy Carter and many other dignitaries. April Smith has been training in Martial Arts for over 20 years. She started as a young girl training in American Kenpo Karate. April acquired a black belt at the age of 15. She has competed in Local, State, National and International competitions, often time fighting competitors above her weight class. 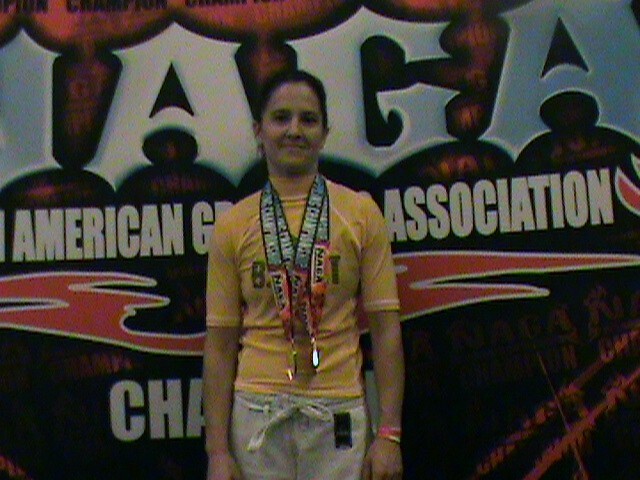 April has several years experience training in Ju-Jitsu, Kali and Weapons.